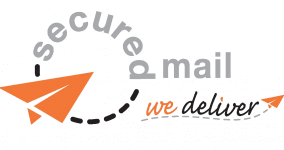 Secured Mail delivers over 500 million items every year for businesses, retailers and organisations of all shapes and sizes. We are one of the largest eCommerce, postal and retail logistics businesses in the UK with a distinctly tailored approach to our services. 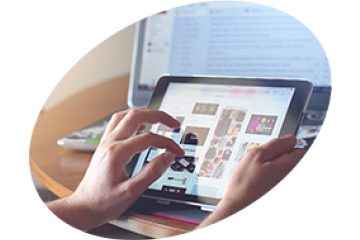 Our key solutions include bulk mail, eCommerce, retail and international delivery. Using our high speed automation, cloud technology and transparent tracking data, we are able to save your business money and time as we collect, sort and deliver on your behalf.